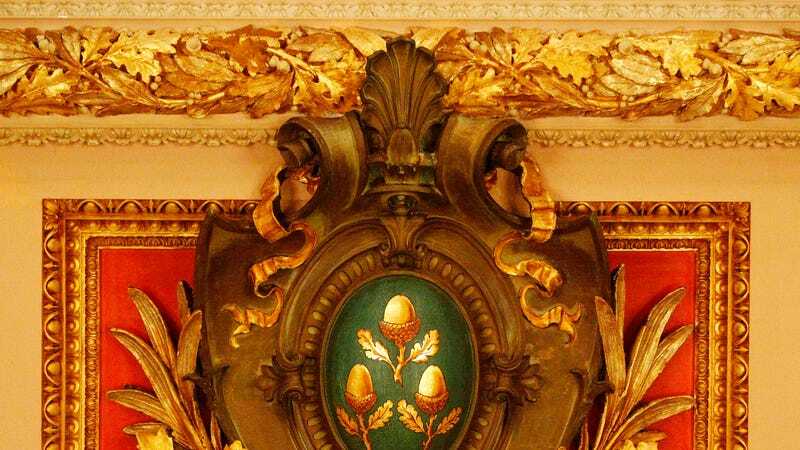 Just some casual decor from Cornelius Vanderbilt II’s Newport mansion, The Breakers. Photo: AP images. An NBC project that’s been in the works for years is finally moving again: The Gilded Age, with the Downton Abbey team attached. So basically it’s America’s Vanderpump Rules to Britain’s The Real Housewives of Beverly Hills. Whether Americans currently want to watch the superrich of yore loll around in utter luxury depends on how thoroughly, cathartically dysfunctional they are. The department store sets are going to look magnificent though.